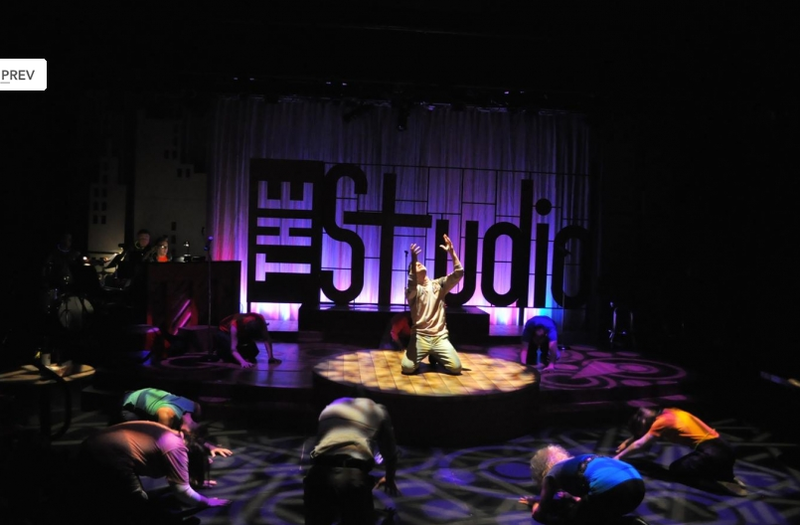 Brief Bit About the Theater: Actors Theatre of Indiana celebrates the power of theatre and contributes to life in Central Indiana by offering high quality professional theatre performances and programs that engage, inspire, educate, and entertain. Please leave your comments about your experiences with the working environment at Actors Theatre of Indiana below. Comments may be anonymous, but please remember to be respectful and professional, even in your critiques.